Starkey is currently the only American-owned and operated manufacturer of hearing aids – and they have been since the company was started in 1967. The founder, William Austin consistently lived with the philosophy, “alone we can’t do much. Together, we can change the world”. They are now an industry leader in hearing aid manufacture and has a continued emphasis on philanthropy through the Starkey Hearing Foundation – which fits hearing aids for people throughout the world who otherwise wouldn’t have access to the technology. When it was introduced, the Halo™ was revolutionary as the first truly Made-for-iPhone hearing aid on the market. Halo2 and Halo iQ are fully compatible with the iPhone and other Apple products, allowing you to stream almost anything from your iPhone or iPad directly into your hearing aids. Halo products also include powerful geotagging capabilities. 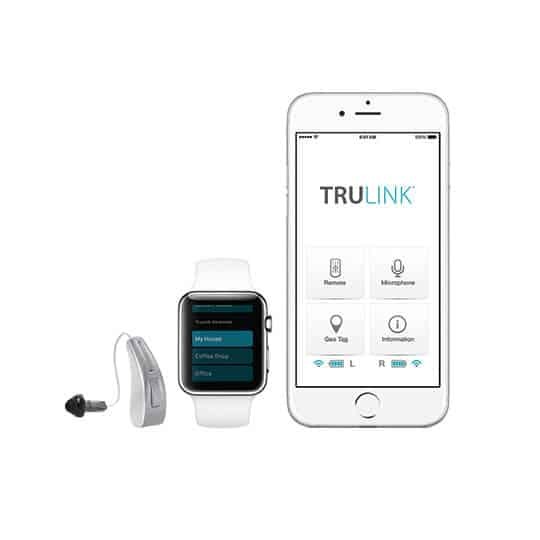 By accessing your maps on your iPhone, your Halo hearing aids will be able to detect where you are, and will automatically adjust themselves to the perfect settings for that environment. Your Halo hearing aids know you have different listening needs at your daughter’s house versus your gym class and will automatically adjust the settings when you arrive. The Muse is considered the hearing aid for music lovers. 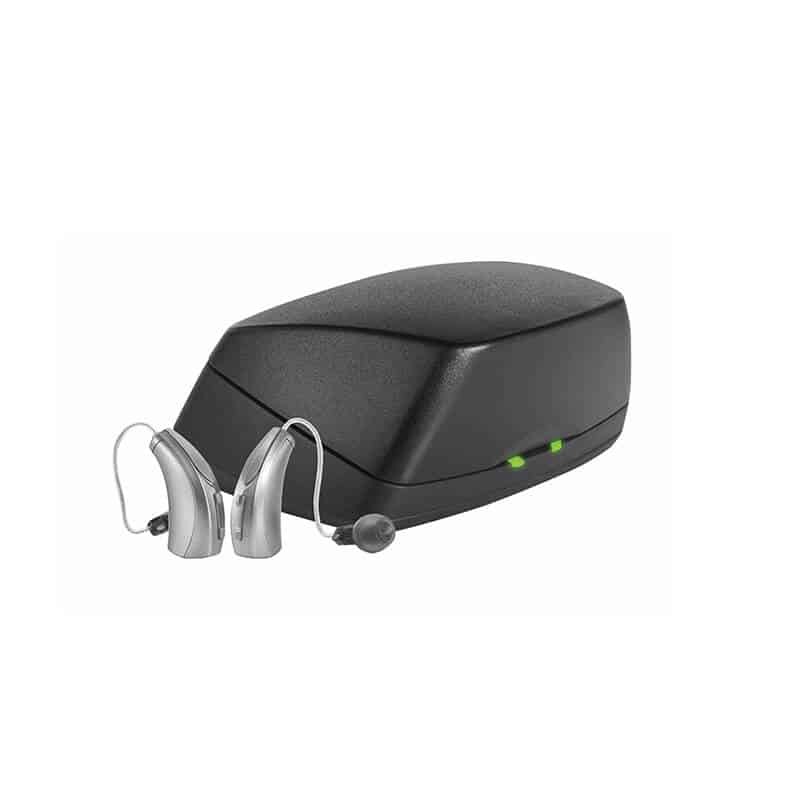 This hearing aid series uses sensitive technology to detect musical notes – regardless of genre – and transmit these notes directly to your hearing aids. The Muse allows music lovers the opportunity to hear music exactly the way the artist intended it. 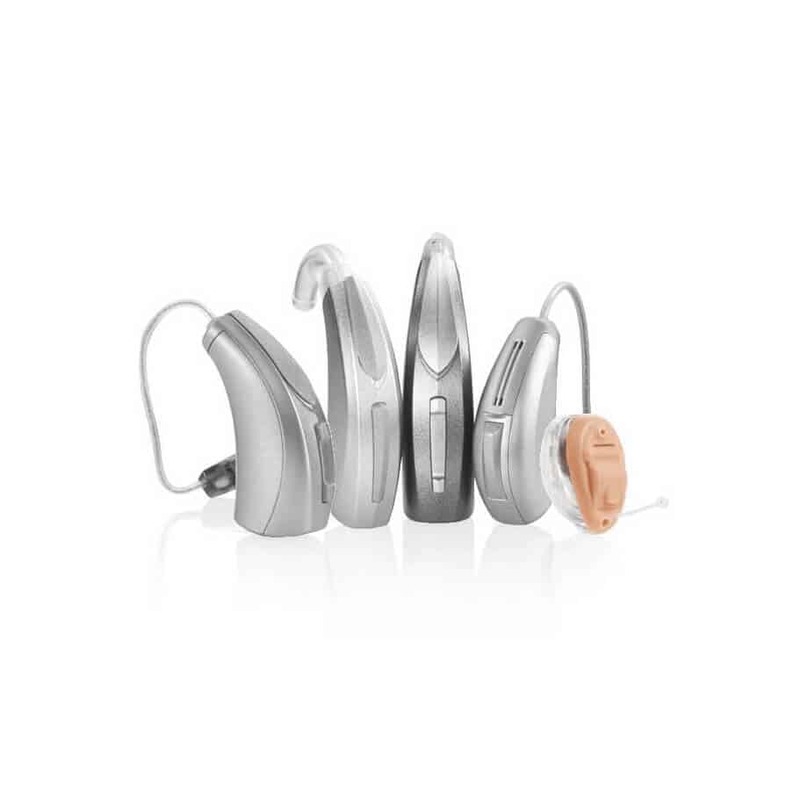 Muse hearing aids also come power-packed with exciting technology such as Acuity™ Immersion Directionality technology, which understands what you want to hear and allows you to focus on conversation – thus improving speech understanding. The revolutionary new iQ technology used in the Halo, Muse and SoundLens Synergy (their newest completely invisible hearing aid) was developed using research in “virtual reality, advanced neuroscience, and signal processing”. This research came together to allow wearers to be much more fully immersed in their environment, and create a truly effortless sound. With iQ technology, wearers can simultaneously sense all the space around us, allowing us a safer, more inclusive and more natural experience. If you have questions about Starkey Hearing devices, reach out to our friendly team to inquire. We aim to be a comprehensive hearing health care center, and will work tirelessly to meet your needs.